PIERRE, S.D. – Gov. 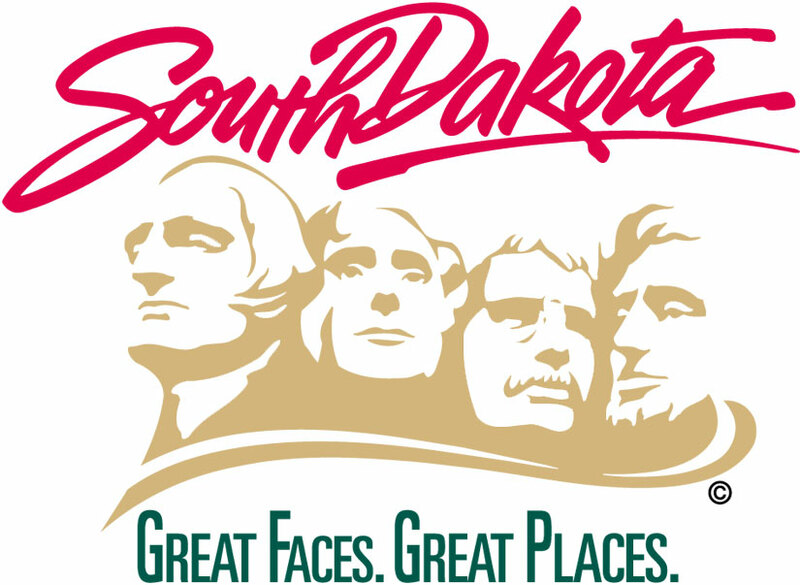 Dennis Daugaard announced today that he will appoint Kent A. Shelton of Huron as a circuit court judge in South Dakota’s Third Circuit Court. Shelton has been in the private practice of law in Huron since 1990, and is a partner in the Churchill, Manolis, Freeman, Kludt, Shelton and Burns law firm. Shelton has a general practice that includes criminal defense, family law, real estate and property, estate planning and corporate law. Shelton is a lifelong native of Huron. He graduated from the University of Montana with a bachelor’s degree in 1986 and a law degree in 1989. Shelton has served as chairman of the Huron College Endowment Fund and on the boards of directors of the Huron Chamber of Commerce, the Beadle County Humane Society and the Cornerstones Career Learning Center. Shelton and his wife, Laurie, have three daughters and three grandchildren. He will succeed Judge Jon Erickson, who is retiring in June. The Third Circuit includes Beadle, Brookings, Clark, Codington, Deuel, Kingsbury, Grant, Hamlin, Hand, Jerauld, Lake, Miner, Moody and Sanborn counties.